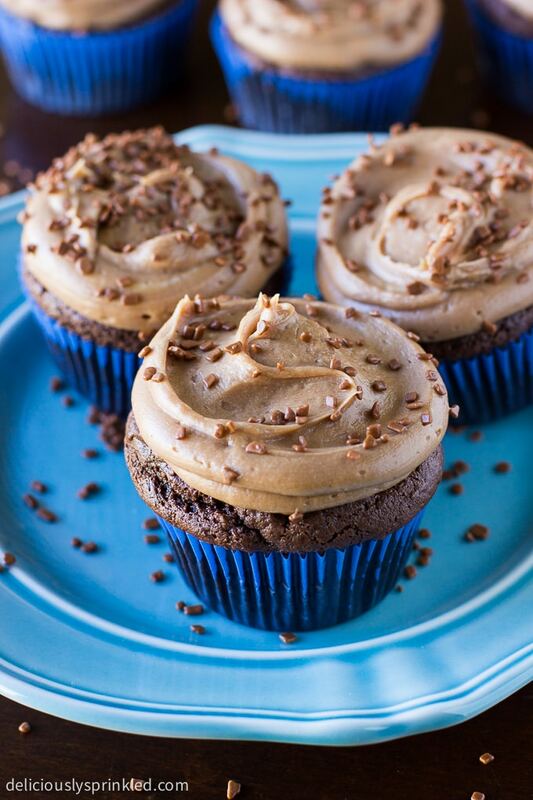 The best Milk Chocolate Buttercream Frosting recipe you will ever need! 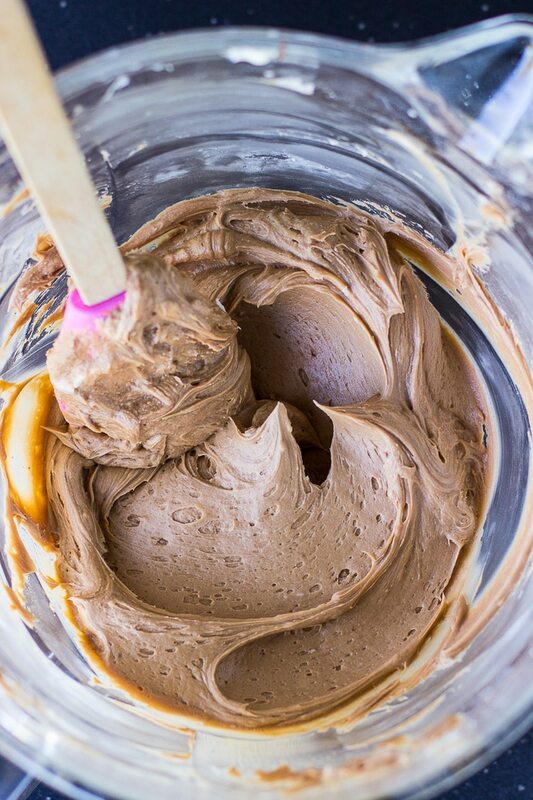 This is my favorite milk chocolate buttercream frosting and it’s so simple to make! 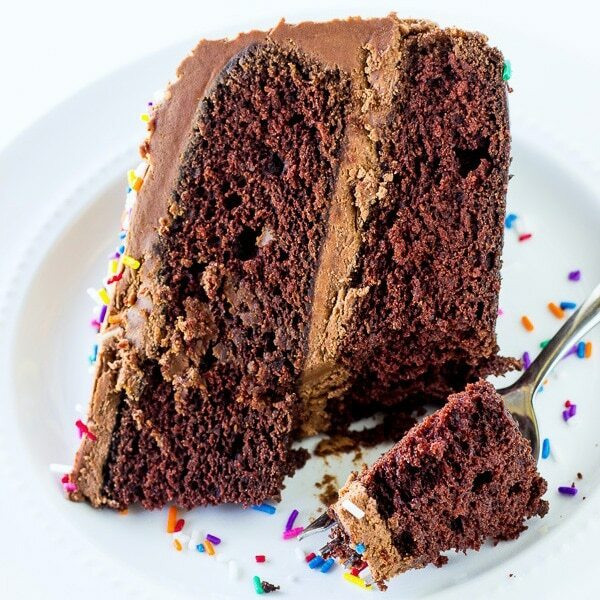 It’s my go to chocolate frosting that I use on all of my cakes, cupcakes, cookies, and brownies. 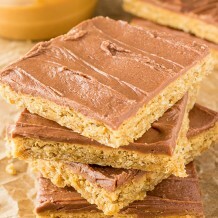 These Frosted Peanut Butter Bars are my favorite…they’re like the ones I use to LOVE in grade school at lunch time. I adapted this recipe from my classic vanilla buttercream frosting recipe, which is one of the most popular recipes on my blog. So if you need a vanilla buttercream frosting recipe, go check that one out too! I also have another awesome Sugar Cooke Frosting recipe perfect for Christmas Cut-Out Cookies. Lots of different options and every kind of frosting recipe you want, I got it for you. ● MILK CHOCOLATE CANDY BAR: 1 (4.4 oz.) milk chocolate candy bar. I used the KING SIZE Hershey’s Milk Chocolate Candy Bar. You could also buy 4 (1.55 oz.) regular sized candy bars. ● BUTTER: 1 cup (2 sticks) unsalted butter. Make sure the butter is softened to room temperature before making the frosting. ● POWDERED SUGAR: 2 1/2 cups powdered sugar. ● HEAVY WHIPPING CREAM: 1/4 cup heavy whipping cream. ● VANILLA EXTRACT: just 1/2 teaspoon vanilla extract. STEP 1: Place milk chocolate candy bar into small bowl. Microwave for 30 seconds intervals, stirring after each interval until the chocolate is melted and smooth. Set aside and allow to cool. STEP 2: Using an electric or stand mixer, cream together butter and powdered sugar together until light and fluffy, scraping the sides of the bowl as needed. STEP 3: Add heavy whipping cream and vanilla extract, and mix until combined. 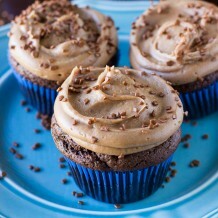 Fold in milk chocolate until fully incorporated into frosting. STEP 4: Frost cupcakes, cakes, or cookies using a piping bag or knife. SOFTENED BUTTER: Before you start making your frosting you want to make sure that your butter is soft. If your butter is not soft enough the frosting will not be creamy and fluffy. 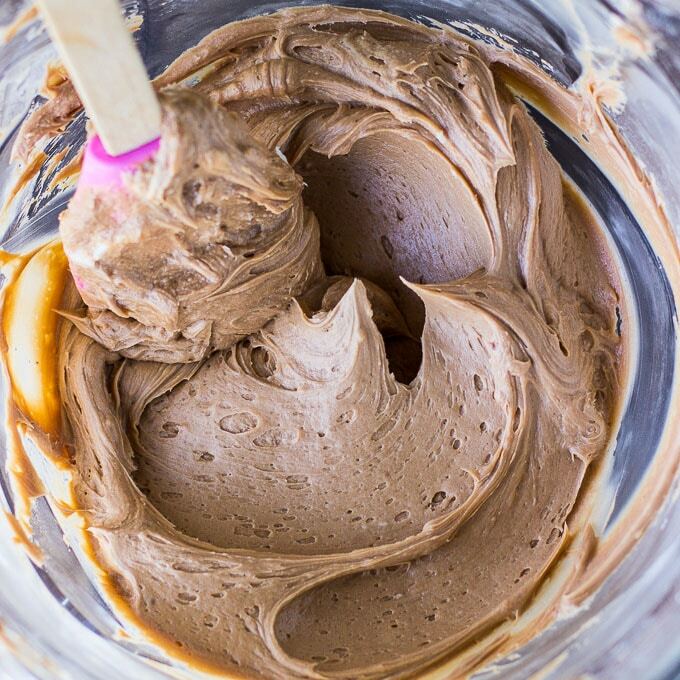 HEAVY WHIPPING CREAM: I like to use heavy whipping cream because it makes this milk chocolate buttercream frosting thicker. But if you don’t have heavy whipping cream in your fridge, no worries you can use milk instead. MILK CHOCOLATE: I bought the XL Hershey’s Milk Chocolate candy bar which is 4.4 ounces but if you can’t find the XL Hershey’s Milk Chocolate candy bar you can buy 4 (1.55 oz.) regular sized Hershey’s Milk Chocolate candy bars. 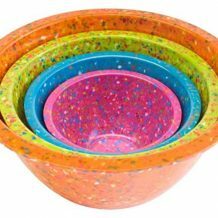 MIXING BOWLS: I love these mixing bowls and they have small sizes perfect for decorating cookies with different frosting colors. 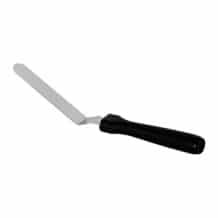 ICING SPATULA: This spatula is what I use to frost cakes, cupcakes and cookies. Place milk chocolate candy bar into small bowl. Microwave for 30 seconds intervals, stirring after each interval until the chocolate is melted and smooth. Set aside and allow to cool. Using an electric or stand mixer, cream together butter and powdered sugar together until light and fluffy, scraping the sides of the bowl as needed. Add heavy whipping cream and vanilla extract, and mix until combined. 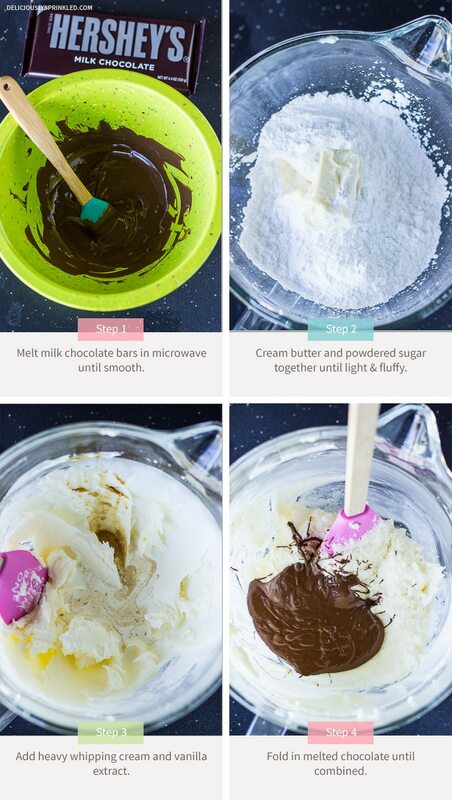 Fold in milk chocolate until fully incorporated into frosting. Frost cupcakes, cakes, or cookies using a piping bag or knife. *I bought the XL Hershey's Milk Chocolate candy bar which is 4.4 ounces but if you can't find the XL Hershey's Milk Chocolate candy bar you can buy 4 (1.55 oz.) regular sized Hershey's Milk Chocolate candy bars. you had me at chocolate! I bake a lot for my family and Im always on the lookout for a good frosting recipe! 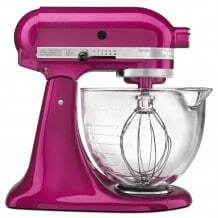 I will be using this when i make cupcakes with my daughters this weekend! This is a staple recipe I’ll use over and over! This recipe is perfect for a classic yellow cake! This looks AMAZING! Can use for so many different recipes! Yum! All of a sudden, I want to frost EVERYTHING! I love this! I’ve been looking for a delicious chocolate buttercream for ages. This is it!!! OMG it’s the best ever!!! I frosted 24 cupcakes with more than enough icing!! ThAnk you!! Just made this recipe today and it’s too die for…..thanks! I just made this frosting for a birthday cake this weekend. It was so good! 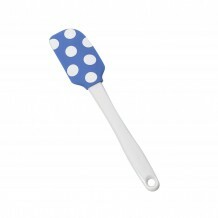 Perfect for cake and cupcakes! Adding to my collection! Thank you! 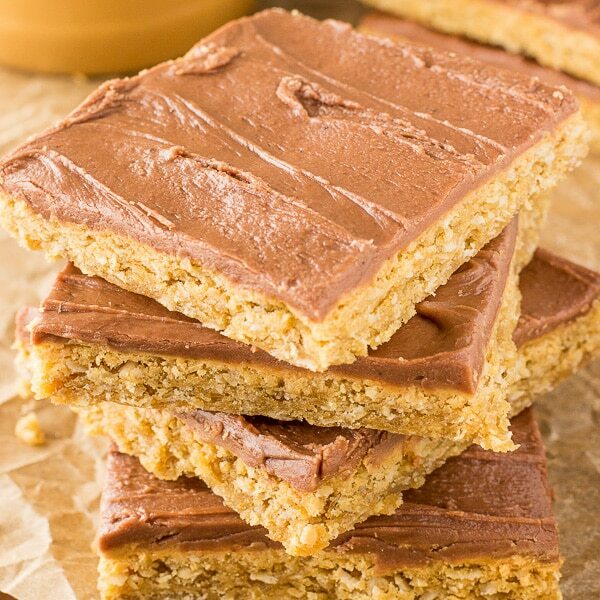 I finally tried this recipe today.It is amazing.I used a milk chocolate bar for this and it turned out great.This is a recipe that I will keep and use a lot.Thank you. Would like to do a little less sweet. It’s delicious though, but could it be toned down with bitter-sweet baking bars? Yes, you could use bitter-sweet baking bars or to cut down on the sweetness you can add a pinch of salt! Just made this! Substituted almond milk for heavy cream and semi sweet baking bars for chocolate. That is what I had on hand. It is wonderful! Very fluffy and yummy! Thank you. Usually I find recipes with not the correct amount of butter to powered sugar-yours was amazing! 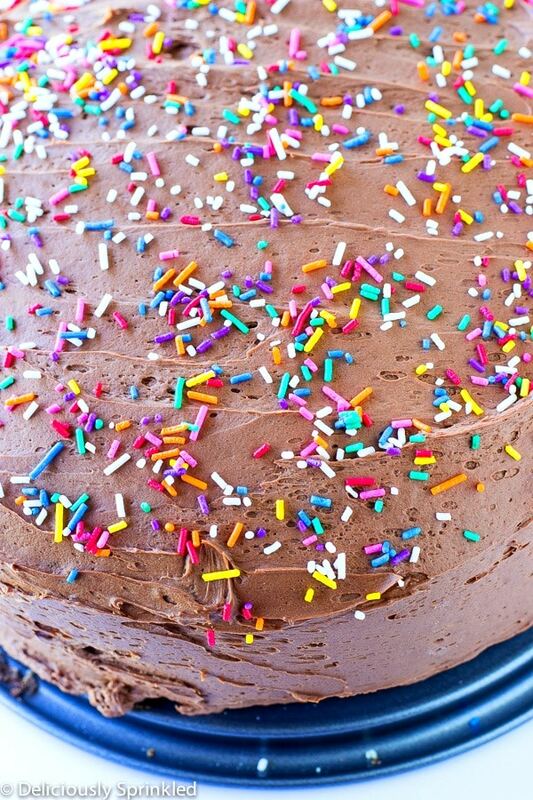 I love a good chocolate buttercream frosting. Thanks for the recipe!